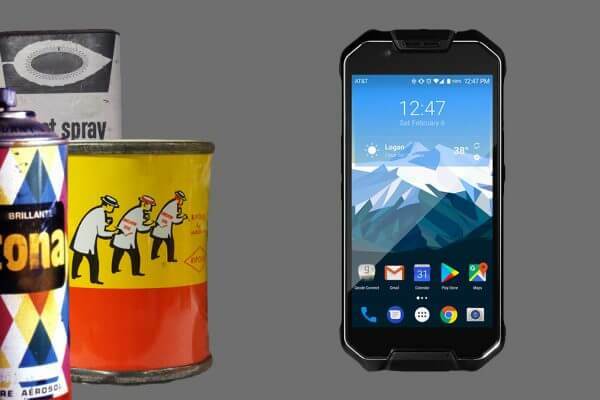 Trade workers can reduce the amount of time they spend exposed to dangerous pollutants with the volatile organic compound sensor on the Cedar CP3 Rugged Smartphone. 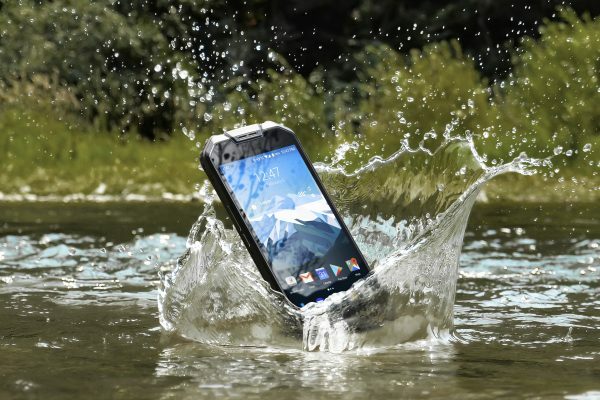 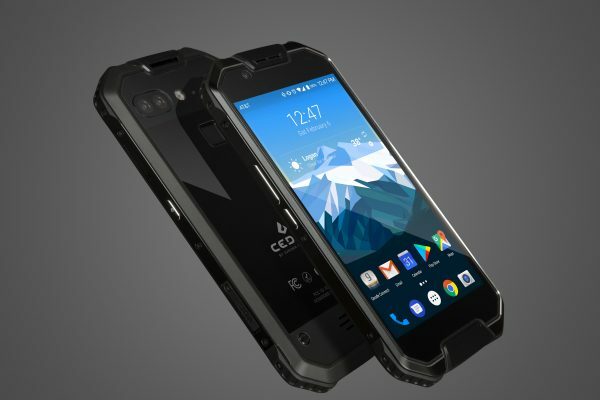 The Cedar CP3 Rugged Smartphone combines field-tested ruggedness with everyday functionality, including with its digital camera. See photos from the CP3.